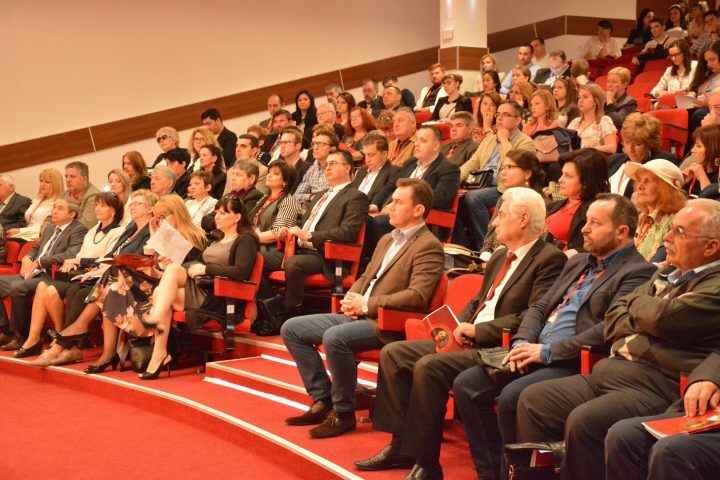 Today, on the 28.04.2017 the Eighth International Scientific Conference “International dialogue: East-West” was held, organized by the International Slavic University “G.R.Derzavin”. 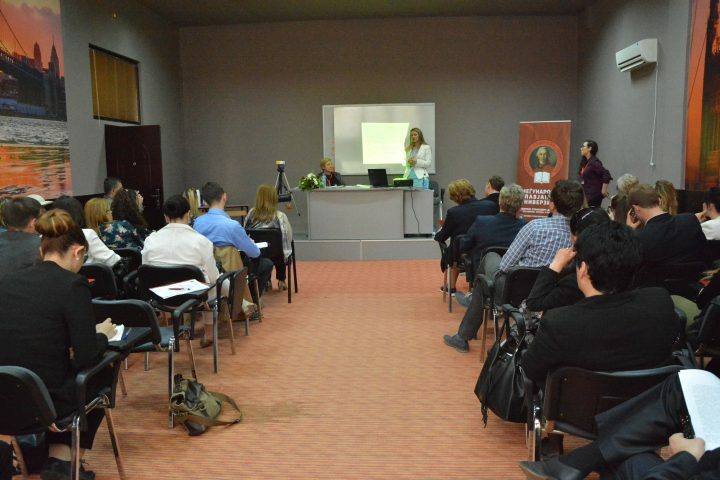 More than 200 scientific papers arrived at the conference, which were published in a collection of papers. 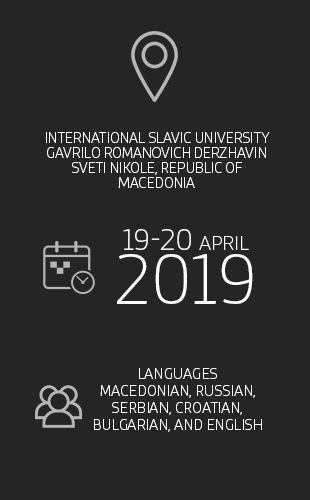 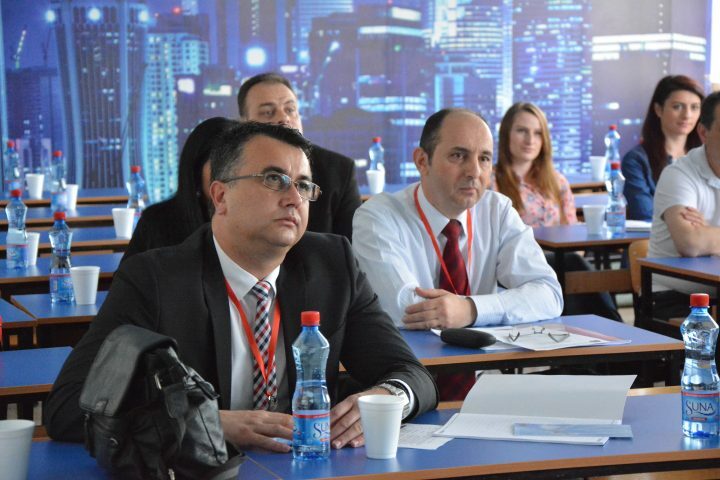 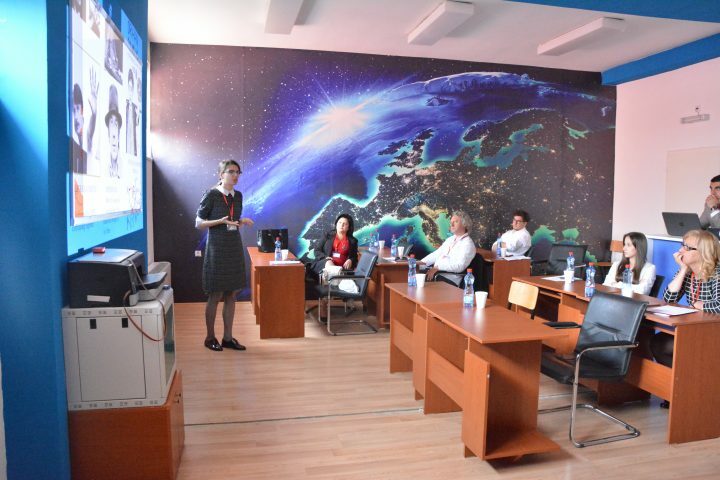 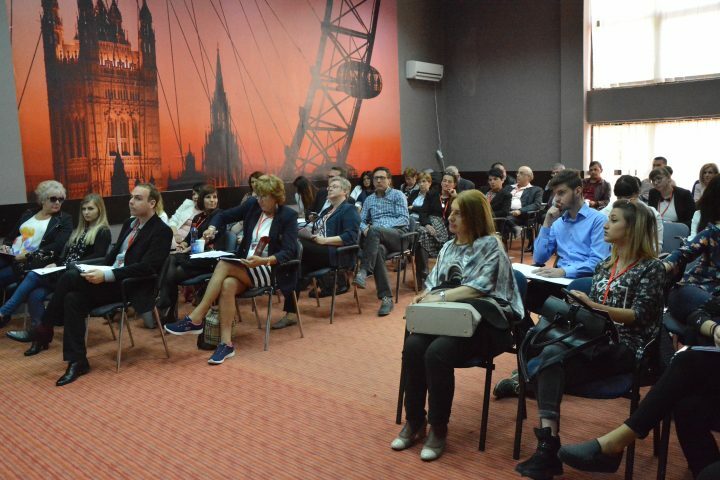 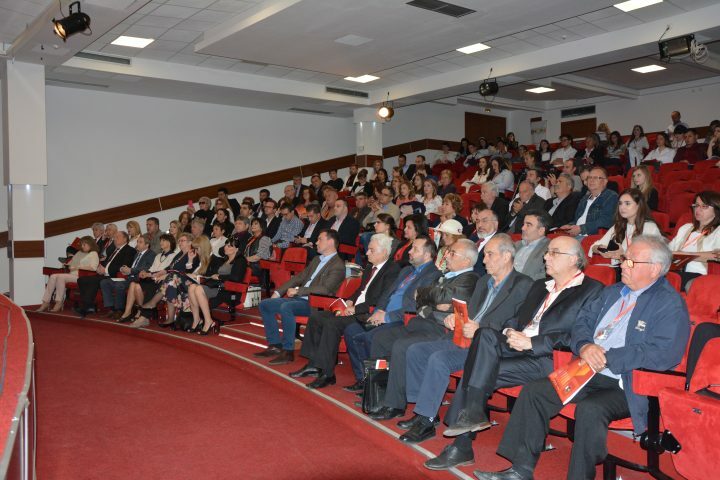 More than 200 participants from Macedonia, Serbia, Bulgaria, Russia, Bosnia and Herzegovina and Vietnam took part in the conference. 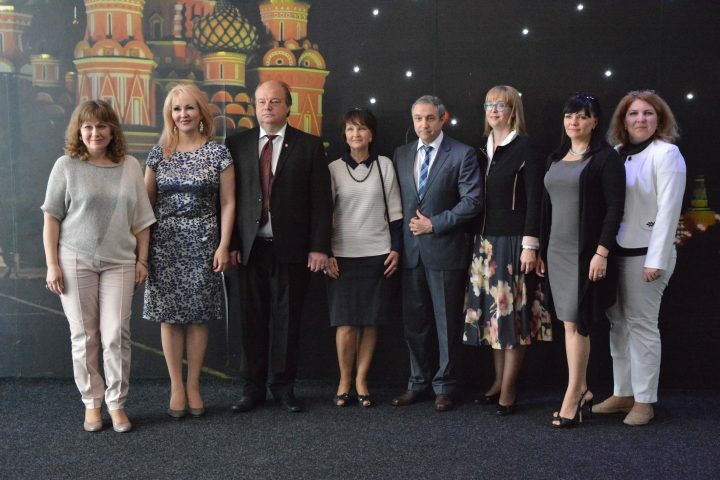 This year, the Russian team was represented by three parts of the country Lipetsk, Tambov and Pyatigorsk. 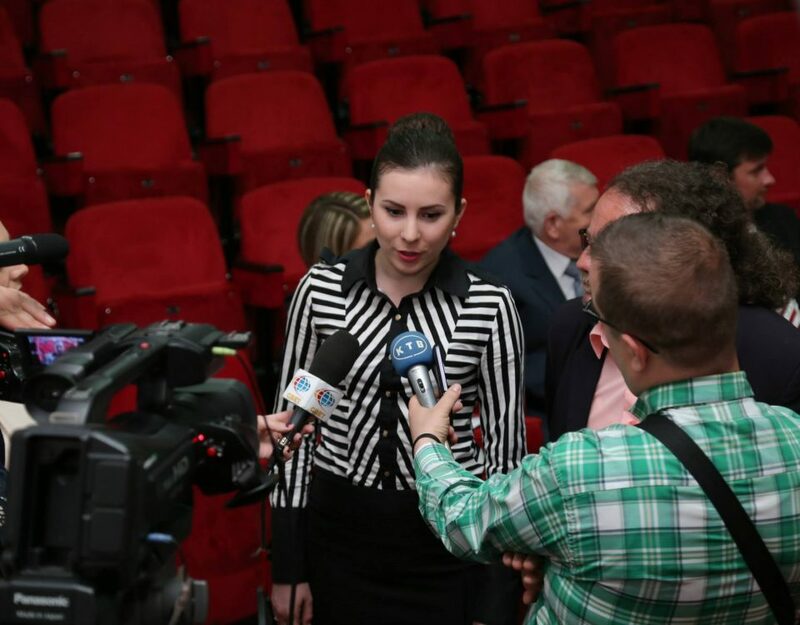 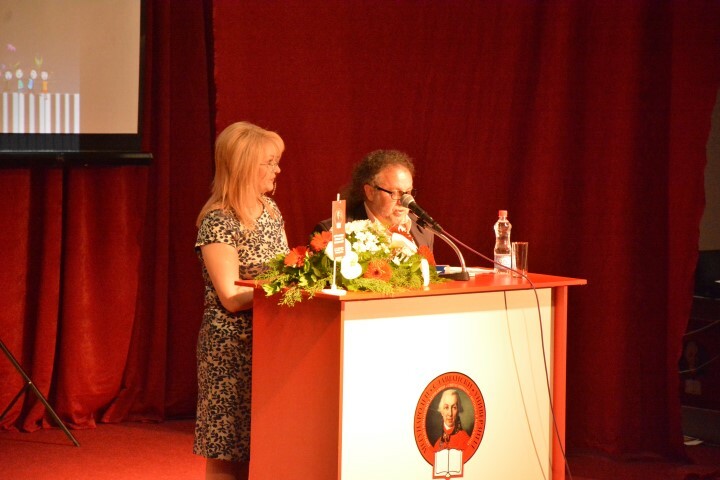 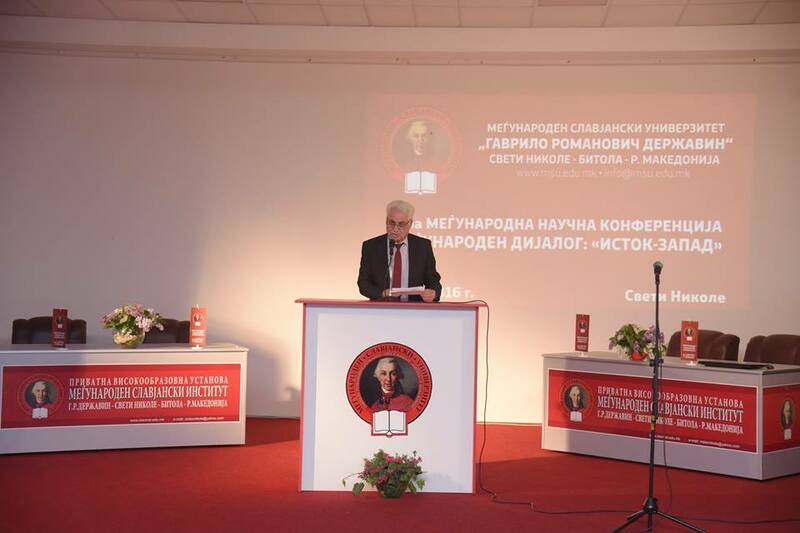 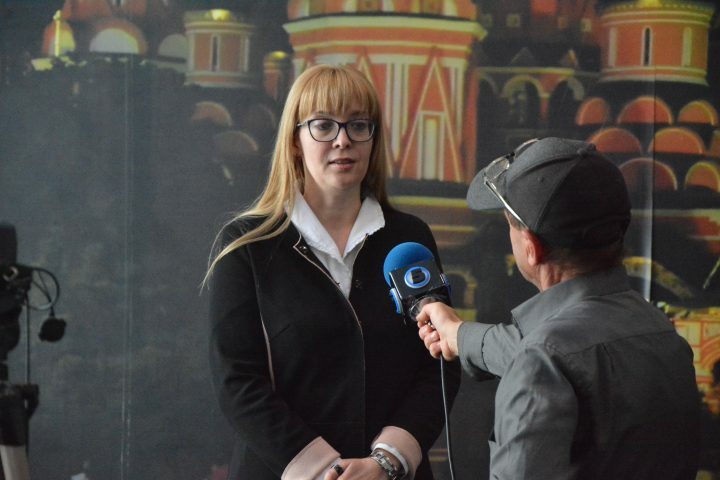 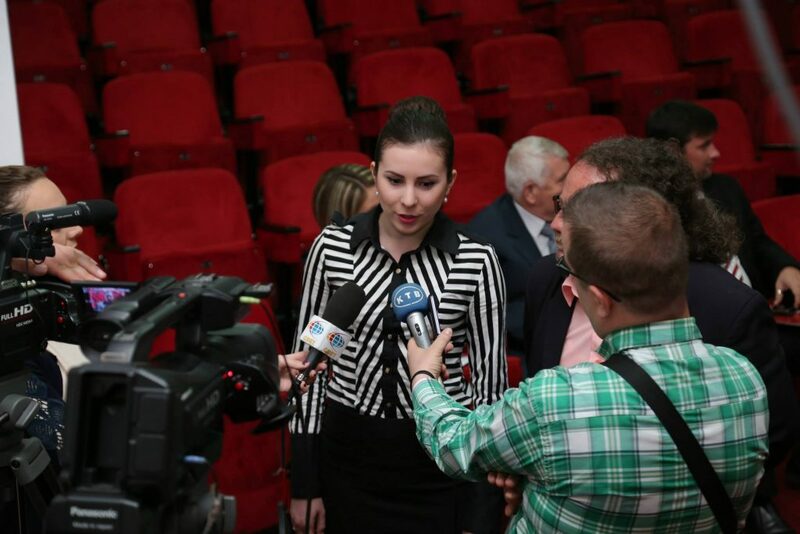 On the opening ceremony of the conference, there were representatives from the Embassy of the Russian Federation in the Republic of Macedonia.